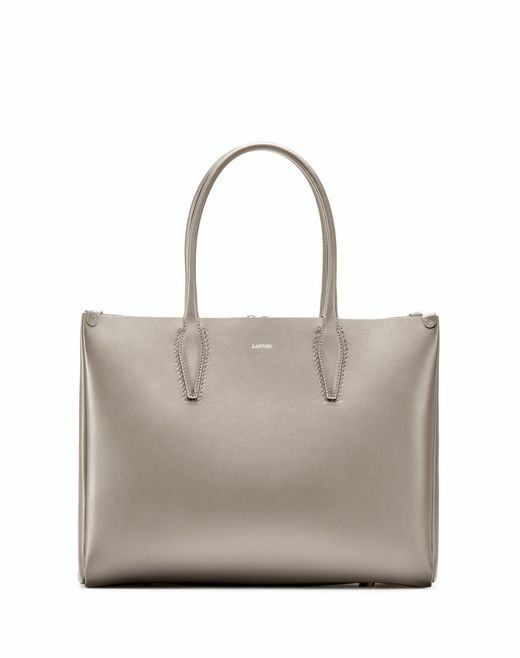 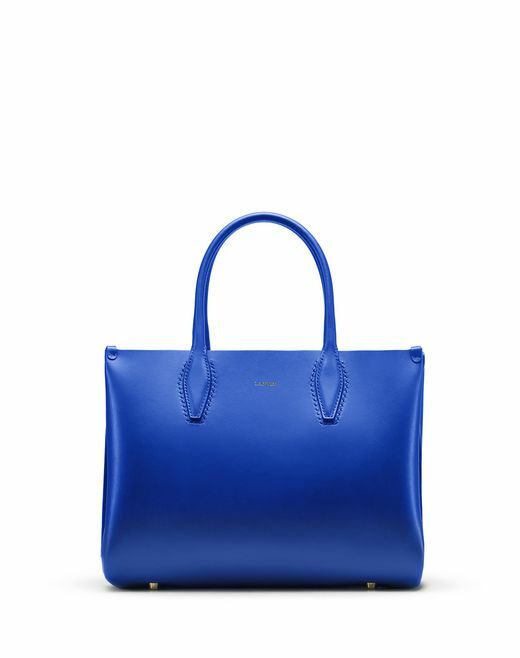 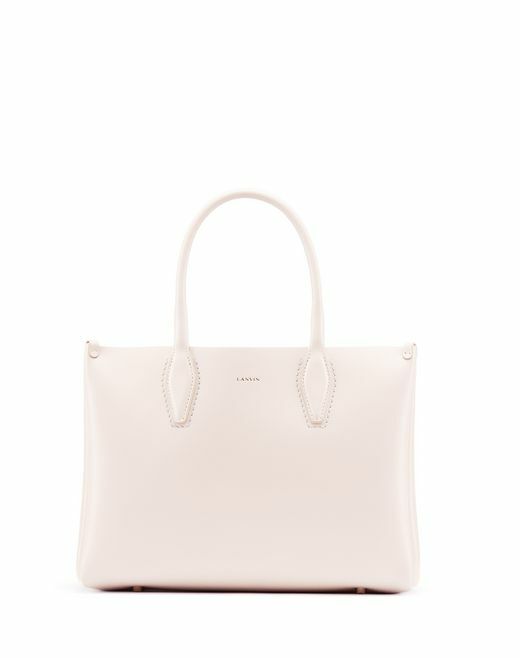 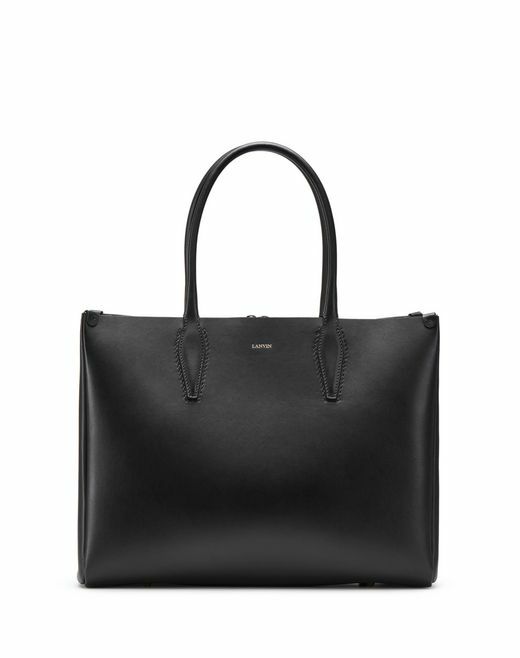 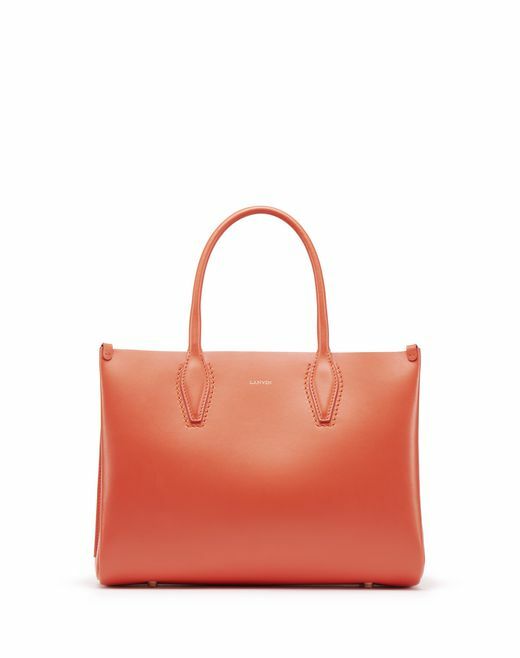 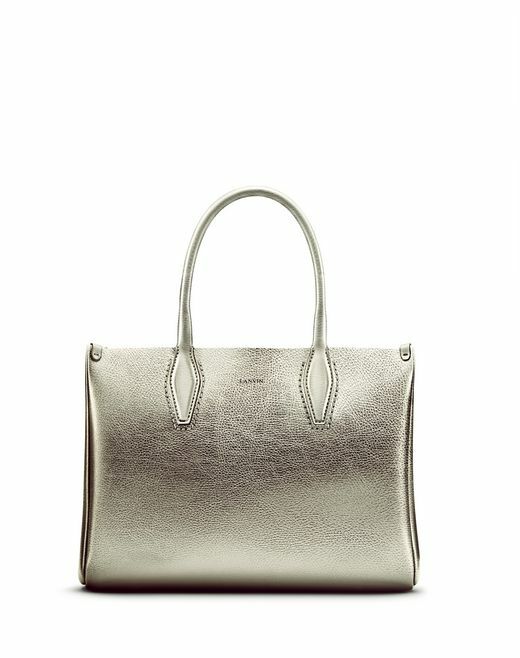 The perfect combination of elegance and functionality, Lanvin shopper bags are ideal for everyday use. 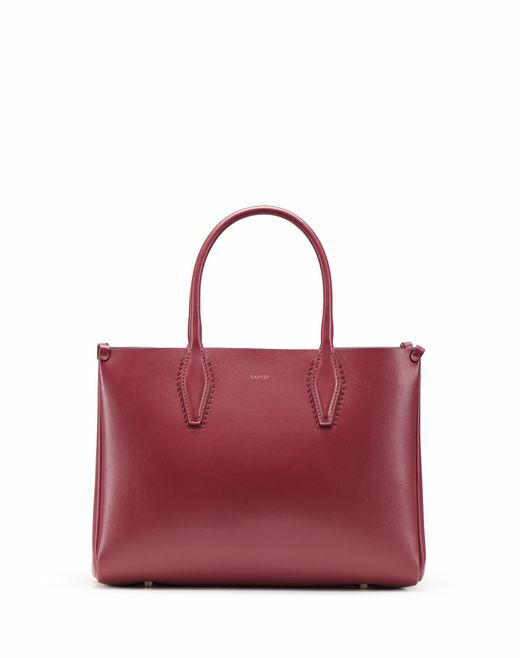 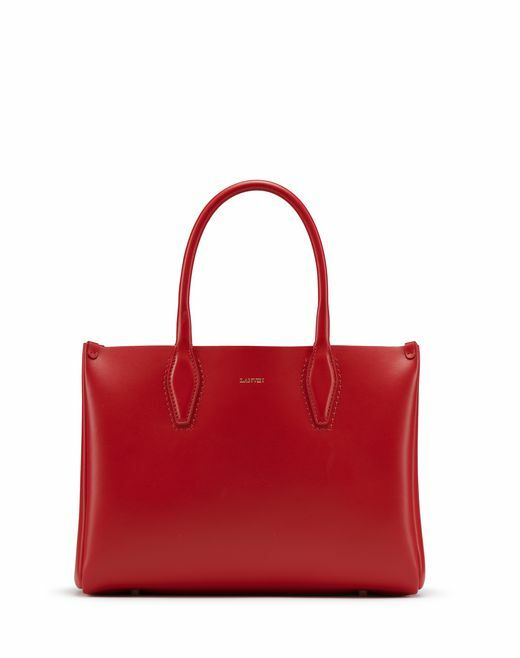 With classic forms or alternative shapes from the Cabas by Lanvin line, these women’s shopper bags are available in a variety of colors and materials, including smooth leather and suede. 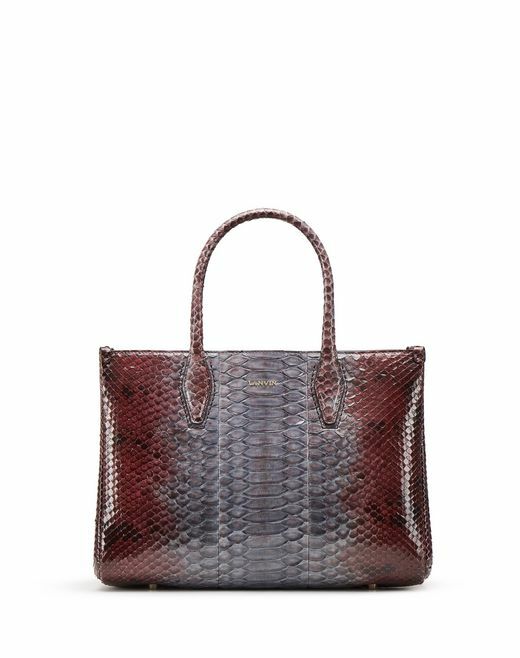 The Spring/Summer 2019 Pre-Collection introduces the Elephant print in pink and purple variations, evoking images of travel.